Lauri Kramer: We we offer a 4-year bachelor degree. The first two years of the course are based in the exploration and study of research and theory, animation skills, design and animation software. We encourage learning through making. Year 1 offers an array of skills forming the base of knowledge in the field of animation, while year 2 enables the students to explore different ways of communicating individual ideas. During these years they also work on self-initiated projects, developing the ability to create effective solutions to set briefs and personal scripts. The third year is divided in two. While one half (20 weeks) focuses on professional practice through work experience, the other half is based around client work where students will work in groups on professional briefs from animation studios and other meaningful clients of the design industry. This year also offers the opportunity to study abroad for a semester. In year 4, the students will have the opportunity to work on their portfolio based on how they would like to profile themselves within the industry. Underpinned by their personal research, this will conclude in a final piece of work which will be exhibited at the degree show. This work and their portfolio as a whole will allow students to reach the appropriate audience within in the diverse range of the animation field once graduated. Animation: principles and experimentation, analog and digital techniques, conceptualisation and storyboarding. Software: TVPaint, Maya/Cinema4d, Adobe Premiere, After Effects, and more. Lauri Kramer: Within the animation course we offer two pathways, one for traditional animation such as 2D and stop-motion and one for computer generated 3D animation (CGI). 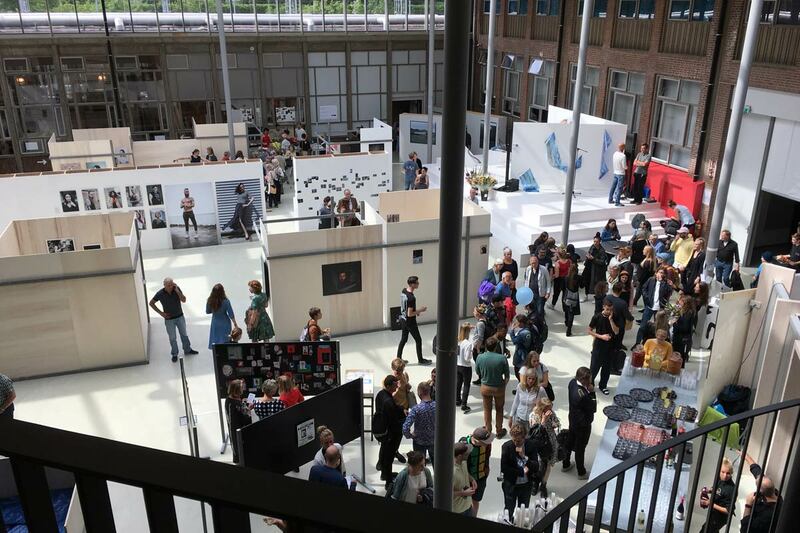 The specialist focus on CGI animation, one unique to The Netherlands, allows students to explore the technique through storytelling, character animation, objects, spaces and environments, but also through digital interaction design and virtual reality. We believe that projects with a foundation in the real world will test and shape understanding in real situations for our students. The HKU animation department has invested in strong partnerships with the industry, both within the year three curriculum and outside of it. Aside from professional internships, we have developed successful short projects with several animation studios and other prominent partners in design, film and education. We also invite (inter)national professionals to talk about their work and process regularly. Outside of the set curriculum, our students are actively encouraged to visit the prominent (inter)national animation festivals. They often also choose to be involved as volunteers within these events. While students learn about the diversity of positions within the world of animation, through experience they also expand their professional network. This results in graduates with a clear understanding of the industry and the contacts necessary for future employment. Lauri Kramer: Aside from a healthy interest in art, culture and animation in particular, we are looking for students who are open minded, curious and have a natural urge to research. 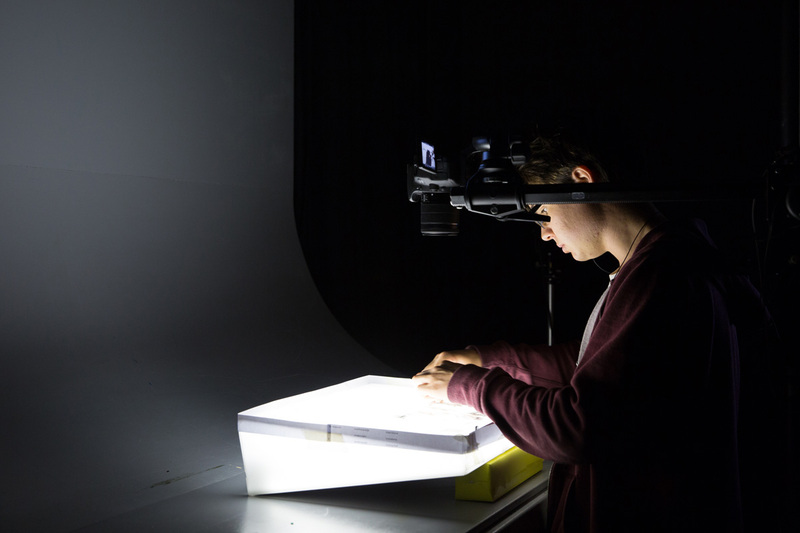 There is no need for experience in making animation films, but we do like to see that prospective students have played around within the medium to some degree. Ambition and motivation are of paramount importance as we cap our student numbers at 30 for our first year. The characteristics we would like to see in applying students are for them to have a sense of the understanding of the animation industry, a technical visual ability, creativity, digital skills, the capacity for organisation, an interest in research and verbal as well as visual communicative skills. Lauri Kramer: The films made in the final year of studies are often of the standard which allows them to participate in competitions in various European animation festivals. 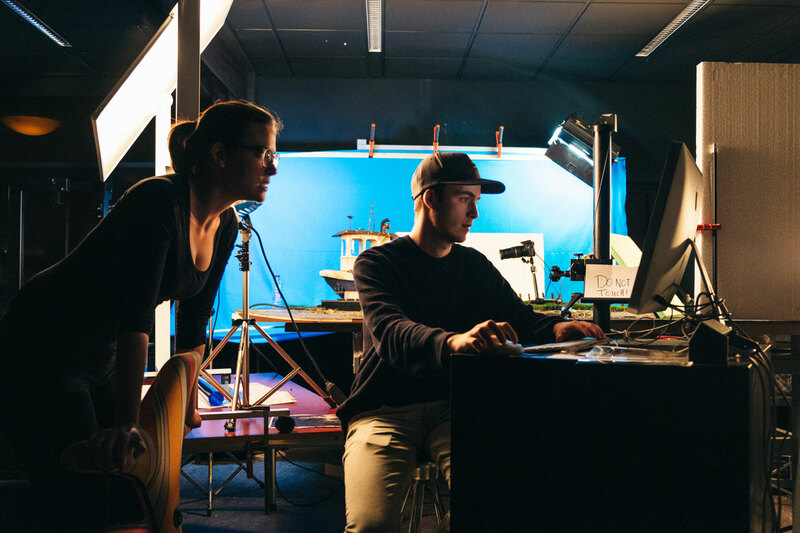 After graduating from the animation course at the HKU, many of our students start small animation studios, collectives or focus on a career as an independent filmmaker. Of course, our course offers a lot of attention to the development of professional animation skills and students will have a well rounded portfolio of work when they leave. 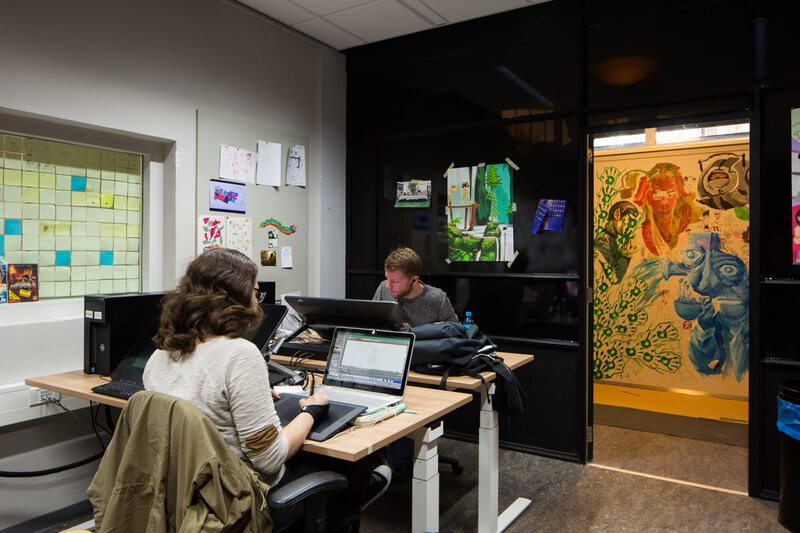 They will be ready for various entry-level jobs in animation studios when they graduate and with the rapidly expanding Dutch animation industry we see many of our versatilely trained students find employment on feature film productions, animated series or within commercial studios. Some graduates also branch out to neighboring disciplines such as gaming or illustration. Additionally, we also have had students furthering their studies, portfolio building and directing skills at some of the most prestigious master programmes in Europe.